HICKSVILLE, N.Y. and EITERFELD, Germany, May 13, 2014 (SEND2PRESS NEWSWIRE) -- Isel USA Inc is pleased to announce that Techno Isel is now Isel USA Inc. and has become a part of the Isel Group in Germany. Techno Isel sold and supported the automation products from Isel Germany for over 25 years. In the new business arrangement, all the products formerly sold by Techno Isel will continue to be both sold and supported by Isel USA Inc. The web sites will retain the Techno reference and will remain under the URL http://www.techno-isel.com/, http://www.technoautomation.com/ and http://www.technocomponents.com/ . Isel USA will continue to sell and support the product lines formerly provided by Techno Isel, which include ball screw slides, gantry robots, linear rails, linear bearings, ball screws and aluminum extrusions. Isel USA will also expand into new markets served by Isel Germany in other regions with specialized solutions, such as wafer handling. Isel Germany AG was founded in 1972 and is one of the global leaders in automation. Isel Germany specializes in the development, production, sales and service of affordable components and systems for automation, holding patents for many of the products they offer. The new company, Isel USA, is being managed by George Klein, former president of Techno, and Joe Griffin, former national sales manager for automation systems and linear motion components of Techno. "We are very pleased to be more closely aligned with Isel Germany. As part of the Isel Group, we are now able to offer our customers in North America a broader range of products as well as pricing and delivery advantages," said George Klein, managing principal of Isel USA. "With our new relationship, we are also providing service and tech support to both Techno customers as well as all of Isel's customers in the region. We carry the newest technologies developed by the Isel team and have access to the factory inventory system, allowing for faster delivery to our customers," said Joe Griffin, managing principal of Isel USA. Isel USA is a privately held company based in Hicksville, N.Y. It provides distribution, service and support for the full range of Isel Germany AG industrial automation equipment. Isel Germany AG is a privately held company founded 1972 in Eiterfeld (Hesse) under the company name isert-Elektronik. It is the core company of the Isel group of companies. The company objectives are the development, production, sales and service of components and systems for automation at a favorable cost/performance ratio and a high level of quality. The products range from components to systems made by Isel, including CNC units, CNC machines, automation, handling and robotics with step, servo, linear and torque motors including controls. The industrial automation division includes development, production, sales and service in addition to consultation, training and project planning. Isel Germany AG is a major supplier of components and systems to OEM applications. Isel Germany AG has factories in Germany in Eichenzell (Hesse), Eiterfeld (Hesse) and Dermbach (Thuringia) and Berlin. For more information about Isel USA, please contact George Klein, george.klein@isel-us.com or Joe Griffin, joseph.griffin@isel-us.com at 516-595-7495. 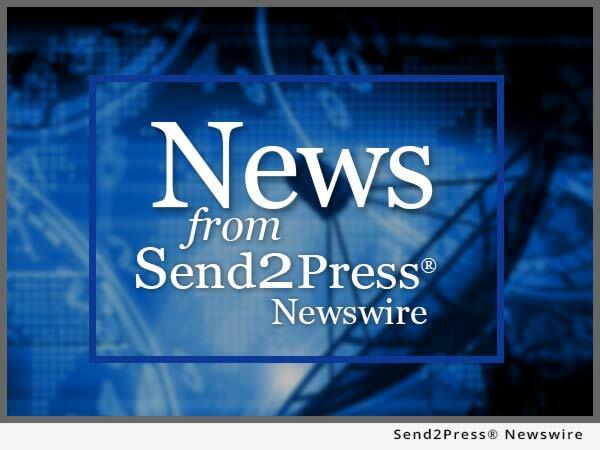 NEWS SOURCE: Isel USA Inc :: This press release was issued on behalf of the news source (who is solely responsible for its accuracy) by Send2Press® Newswire, a service of Neotrope®. Original syndication source of this press release: https://www.send2press.com/newswire/Techno-Isel-is-now-ISEL-USA_2014-05-0513-004.shtml.